Featuring Hey Rosetta!, Tanya Tagaq, The New Pornographers, Tokyo Police Club, Alvvays, Ria Mae, Whitehorse, Maestro, John River and more. 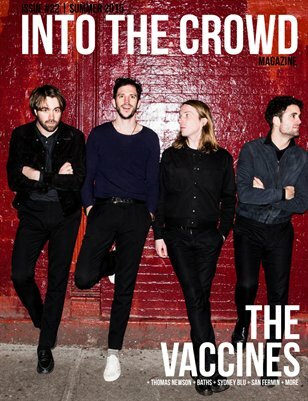 Photo gallery by Keenan Callow for Into The Crowd Magazine (28/05/2016). June 10, 2016 in Indie/Rock, Keenan Callow, Toronto, ON.